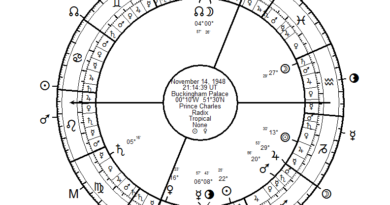 You don’t need expensive astrology software to do great astrology. In fact, expensive astrology programs are often loaded with various interpretive modules and default settings that make it harder to think for yourself. Some of these out-of-the-box setting turn the program into a bad astrologer, rather than a tool to help astrologers find the information they need. I think that charting should be done with free software if adequate programs are available. It is even better if the software is open-source. Open-source software has freely available source code allowing astrologer-programmers to improve the program to their heart’s content. This type of free modifiable software is truly the software of the community, as it can be adjusted to fit the needs of particular astrological practices. I particularly advocate the use of Morinus, a free open-source astrology program with a plethora of settings. Morinus has the ability to do accurate primary directions. It also has different varieties, including a traditional version that cuts out some of the clutter. It is written in Python, which is itself a very popular open-source programming language. Python is so powerful and intuitive that it is the programming language used by NASA, CERN, Google, Yahoo!, and other big names. Nearly always, the charts on my blog will be from Morinus. There is sometimes a slight learning curve with initial chart entry, compared with other programs, but they are continuously improving in this area. I’ve addressed installation and chart entry in a past article, which I urge the reader to check out. Additionally, I advocate the use of Astro-Databank for researching celebrity chart data. Astro-databank provides the birth data for tens of thousands of celebrities and notable persons. It also has the times and charts for many significant events. You can even quickly view a chart for the data, albeit with modern chart features. 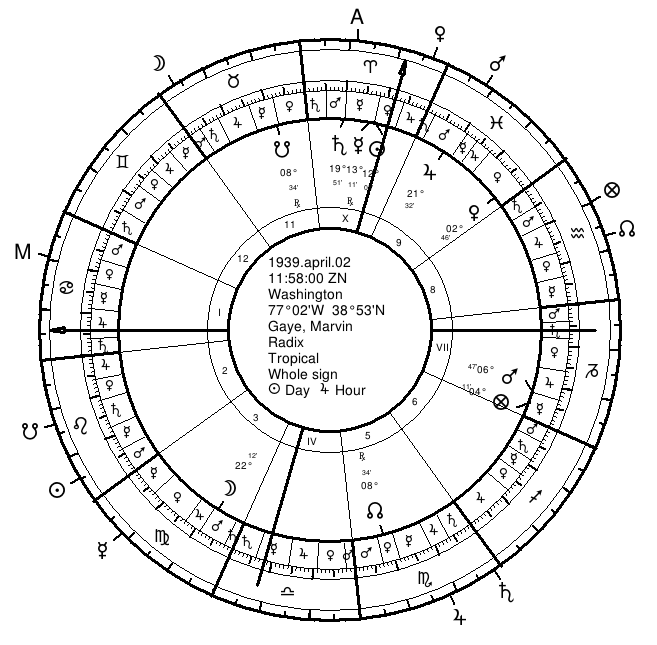 You are free to copy birth data into an astrological program like Morinus to see a traditional chart information. On Astro-Databank, be careful of using anything that doesn’t have a Rodden Rating of A or AA (at least B). Furthermore, understand that the ratings are a bit subjective, so check the source notes. For instance, James Randi’s birth data came from James Randi who was quoting his birth certificate. It is still given a C, rather than an AA, because the people writing the entry just don’t want to believe him. In conclusion, I advocate the use of Astro-Databank, but I caution against uncritically taking the rating and chart data at face value without reviewing source notes. In the next post in this series, I will show how to use Astr0-Databank as an aid for building up a chart database in Morinus. The HORIZONS web-interface is a generous offering by NASA. This is a great resource for generating ephemerides. It is of particular value to astrologers who use asteroids, but of less value to traditional astrologers. The reason it is so great for asteroid astrologers is that pretty much every asteroid with an identifying number and/or name can be found. Additionally, you can see the asteroid’s orbital dynamics and even generate ephemeride tables. These tables make it easy to find a planet or asteroid’s position on any given day and to pinpoint times of stationing. Be sure to change the “Table Settings” such that #31 is checked, so that the table gives the Observational Ecliptic Longitude and Latitude of the planet. The observational ecliptic longitude is the position in the zodiac. A position of 270.5* is 270 degrees past 0 Aries, which is 270/30 signs into the zodiac. It has exactly traversed 9 signs already (1. Aries, 2. Taurus, 3. Gemini, 4. Cancer, 5. Leo, 6. Virgo, 7. Libra, 8. Scorpio, 9. Sagittarius), so it is at 0 degrees Capricorn, plus 1/2 a degree. Therefore, the position would be 0*30′ Capricorn. I won’t be working with this interface much on this site, but it can be very fun, particularly for those that work with asteroid. As an exercise, try to find where asteroid Linux is today (9* Capricorn at the time of this writing). Next, try to find the degree of its last 1st (i.e. direct) station by changing the time settings to encompass a much larger past period and finding the day when longitude switches from descending to ascending (July 21, 2011 at 4* Sagittarius prior to this article). One day, I spent hours installing Linux operating systems on about a half dozen computers for friends and family. I got a real kick finding out that asteroid Linux was conjunct my MC within a degree the whole day. Now go find out where asteroid 911 Agamemnon was on 9/11/2001. And where was the Sun on that day? 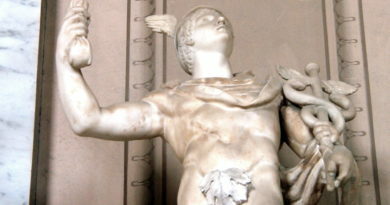 Yes, there are more things in heaven and earth, Horatio, than are dreamt of in your traditional astrology – but you’ll find the traditional astrology (at least the Hellenistic and Persian varieties) most useful for prediction – trust me on this! In addition to offering some of the worst new age chart interpretation packages available, Astro.com also offers a very cool online chart calculator and chart drawing module. You can also store a short database of charts on their website for easy retrieval from anywhere with internet access. I’ll address this at greater length in a future post on calculating and storing charts with their online software. Another awesome resource on their site is the section with free ephemerides for 6,000 years. Every astrologer should print (or even buy) an ephemeris. It makes it easy to scan and track the planets, to observe when stations, eclipses, important aspects, and other such stuff occurs. Astro.com is also the host for Astro-Databank. Their contribution to providing free astrological resources to astrologers is a great one, for which I’m very thankful..
Those above are just my most highly recommended free charting resources. There are many additional free resources out there for astrologers. The comments area is a great place to help draw awareness to other free resources that are out there. Thanks! 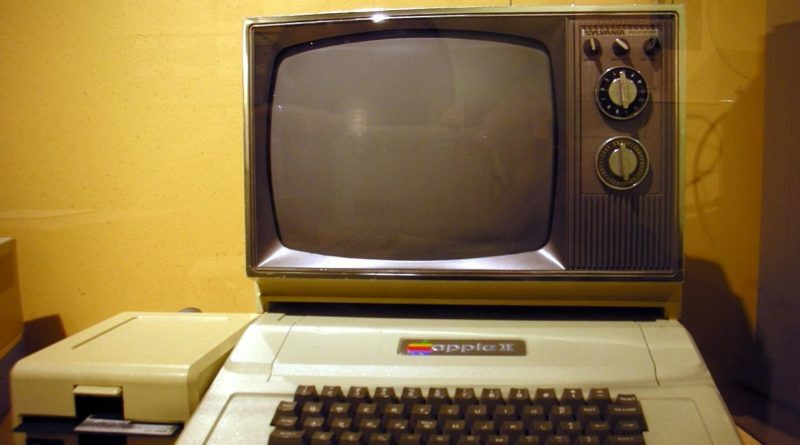 Featured image of an Apple II computer is in the public domain. I believe that only Windows and Linux are supported, but I’m not positive. I discussed installation on Windows here (follow link). Perhaps give that a try on the Mac and see if it works. Let me know what you find out. Thanks. Robert is the guy who wrote the Morinus program. I implemented only the GeoNames future and Robert added it to Morinus. Can you point out to some precessed returns documentation? I’m not sure what you mean by precessed returns documentation. This is basically the return of the Sun or Moon to its sidereal position, though using the tropical zodiac. So it’s a return that takes account of the fact that the Sun’s position at birth relative to the stars is not exactly the same as it’s tropical zodiac coordinate today because of the precession of the equinoxes. One way that it can be done is to take the sidereal position, calculate the return, and then have it converted into tropical positions according to the current figure for the ayanamsa used in the sidereal calculation. Thanks for your help, and give Robert my sincere thanks for the program! I tried out the new version, and the ability to search the location is a huge advance in terms of convenience and ease of use. According to the Morinus website Changelog this feature is already implemented. If one ayanamsa is selected the program will do the precession and nutation calculation for the solar return. However no precessed lunar return exists. Anthony, the latest version of Morinus includes integration with the GeoNames database. It is possible to search for location directly from the Morinus program. On my birthday no less! You’re a saint! I’m happy to hear that you enjoy the blog. I love the program. I use astrolabe.com I think they give some of the best one shot, free charts for time and place. Their interpretations are not to bad, but I think it’s a great way to get a present chart, with a quick interpretation of the next upcoming aspect. It’s a good chart if all you have is a internet connection. and then move onto calculation a birthchart, or chart whatever else. The other one I use!! Is: AstroClock by Vega Software. Gives you the real time rising sign in your taskbar (bottom right corner of your screen in windows) and opens up into a full clock. It does pretty much what it says. Clock = for astrlogy. I’m going to check out Morinus, sounds nice. I learned to cast charts (hand drawn) from ‘Parker’s Astrology’. Very often I got them wrong though, my math is ridiculously poor… When I discovered astro.com I was very pleased indeed. Hooray for computers, I say! Morinus is excellent though, and has a lot of features that StarFisher doesn’t. I use them both. Atlas with linked Google Maps and the ability to run on Linux under WINE. Sounds nice! I’ll have to check out this StarFisher.